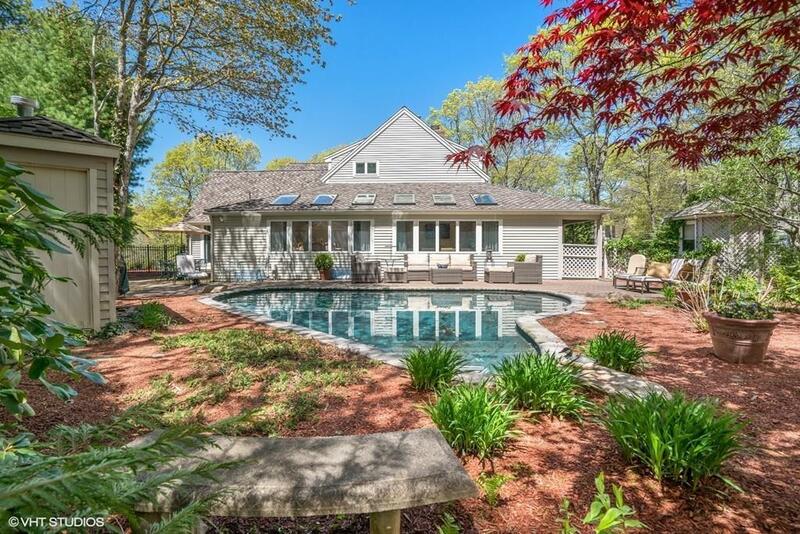 Custom contemporary home in Little Neck Bay Village at New Seabury, a salt waterfront community on Cape Cod. Boasting over 5000 sq.ft. of living space, balance of elegance & comfort. 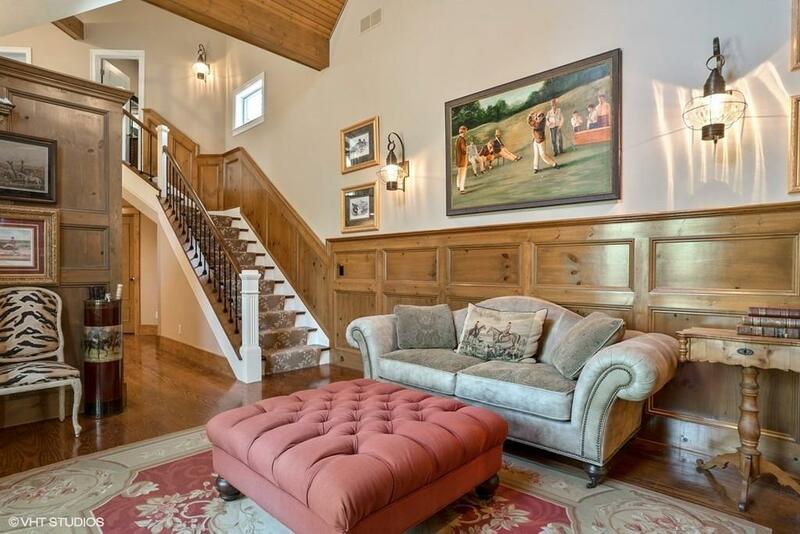 Dramatic foyer welcomes you into nicely designed, well thought-out floor plan with more than 12 rooms. See floor plans. Master craftsman detail of inlaid paneling and wide pine floors. Gourmet kitchen with Viking stove, honed-granite countertops with eat-in area. First and second floor master suites, and many private sleeping areas. Easily set up for au pair or in-law. 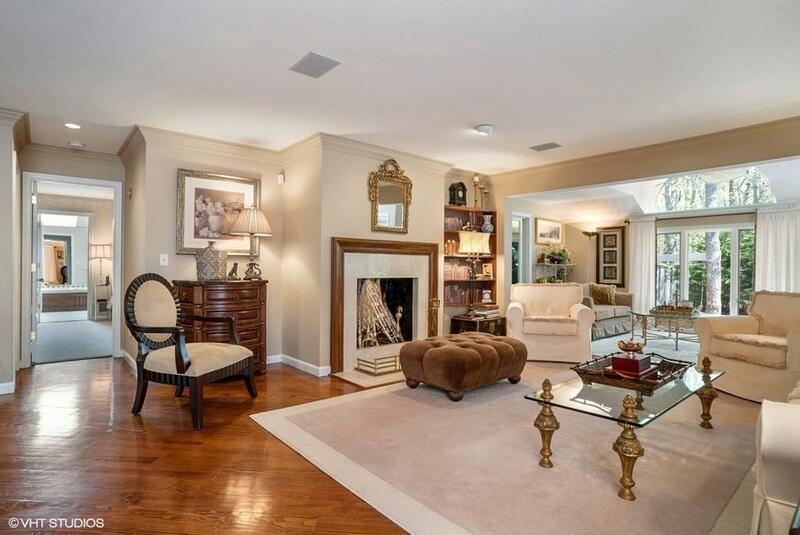 Family room, living room, sunroom, dining room, home office to name a few. Finished lower level as well. Enjoy on-site heated pool, South Cape Beach & boat launch. 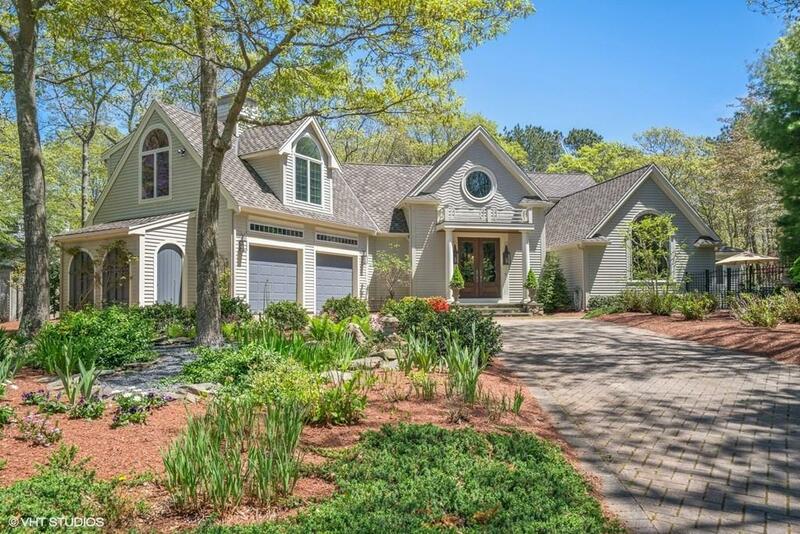 Membership at New Seabury will give you private beach, golf & health club.